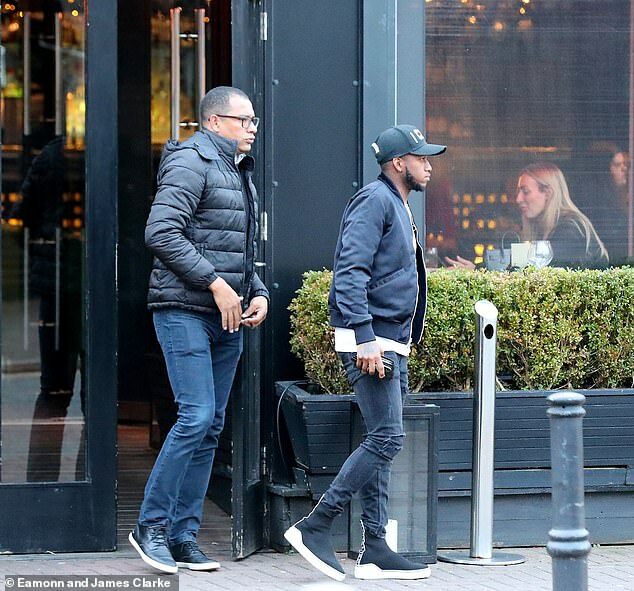 After missing out on a starting spot during Manchester United’s emphatic 4-1 victory over Fulham at Old Trafford, £52million summer signing Fred was spotted the following day having lunch with his advisor. The Brazil international had to settle for a place on the bench as United thrashed lowly Fulham, and was introduced to the action as a late substitute once the game was all but put to bed. A day after the clash, Fred caught up with former Arsenal fans favourite Gilberto Silva, who is a both a close friend and personal advisor to the player. 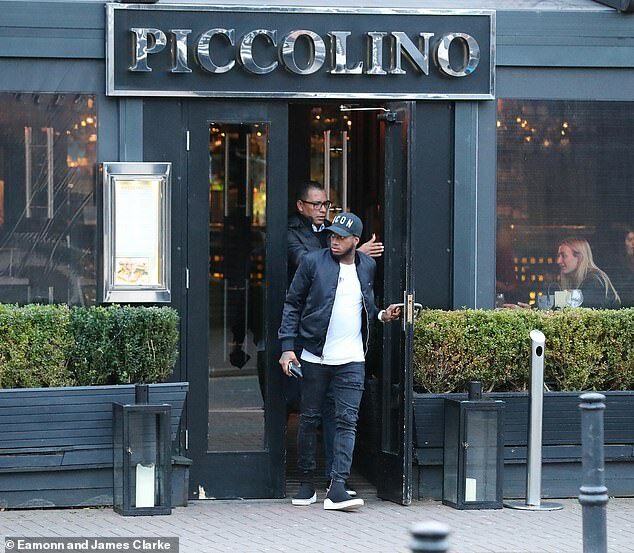 The duo were seen leaving Piccolino restaurant in Hale Village, before heading off together in Fred’s Range Rover. Despite sealing a big money move to Old Trafford from Shaktar Donetsk in the summer, Fred has found his playing time limited in the famous red shirt. Fred was reported to have picked United over their close neighbours Manchester City, and opted to play under Jose Mourinho rather than Pep Guardiola. Mourinho recently admitted he feels he cannot trust playing Fred, until United improve defensively and so offer cover for the Brazil maestro. The 25-year-old has started just three of United’s last 15 games and was left out of the squad completely against top four rivals Arsenal recently. ‘When the team is defensively stronger and doesn’t need in midfield people that are more worried in giving some balance to the team than being involved in creation and attacking dynamic, the day we are stronger defensively I think the horizons for Fred change completely,’ said Mourinho. 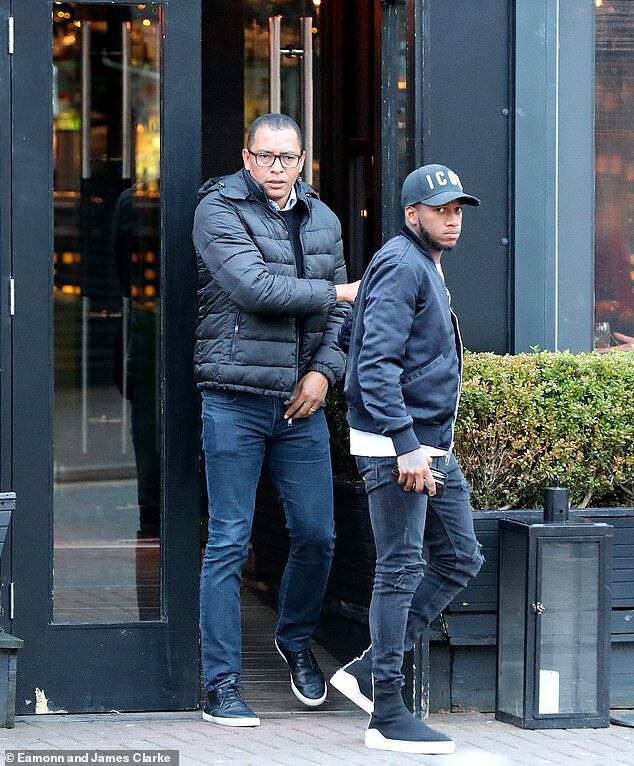 Gilberto Silva himself recently came out to insist Fred will come good at Old Trafford, and prove himself to be a star in the Premier League. ‘I am confident he will do well at United,’ said the former Gunners man. ‘He is a strong character and he has shown that in the past. There is a huge difference between life in Brazil and in the Ukraine but Fred adapted well.